Today is a momentous day! The PEAKY CLIMBERS have achieved a key fund raising benchmark and passed the £25,000 donation mark, 6 months ahead of our King of the Mountains Challenge start date on 9th Spetember. This is phenominal to achieve £25,000. Even more incredible when you take into account all the the training that’s been happening over the Winter months! A massive thank you to EVERYONE that has donated over the past few months to help us get to this point. A special thank you to all that attended our Friends Do Apres Ski Party in January and C U Tuesday’s gig last Friday – all contributed massively. We will be creating a montage of those who have donated and left their names, it means so much to all of us PEAKY CLIMBERS. But most of all, it means so so so much to both of the charities and the people they support. 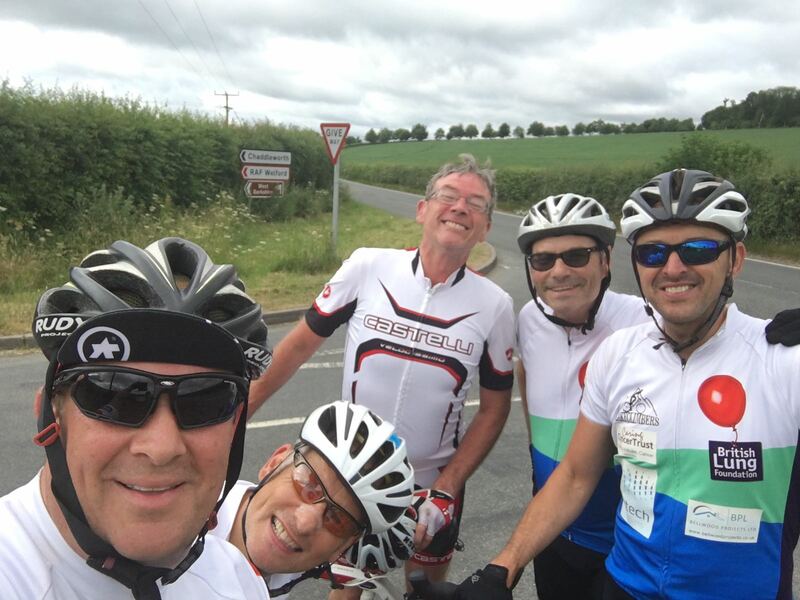 Please keep spreading the word about our challenge – we’re just 8 everyday guys taking on an incredibly tough challenge to support the British Lung Foundation and the Caring Cancer Trust. We’re away training this weekend in the tough and challenging Mallorca mountains…we’ll keep you all updated re daily progress. 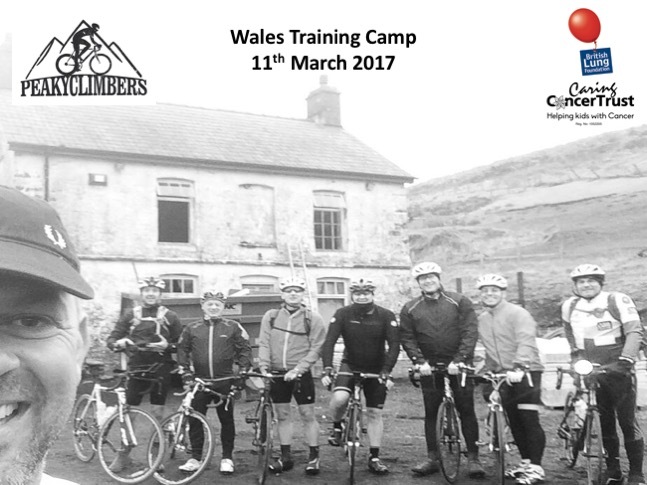 Thank you once again from all the PEAKY CLIMBERS, our charities and our corporate sponsors.